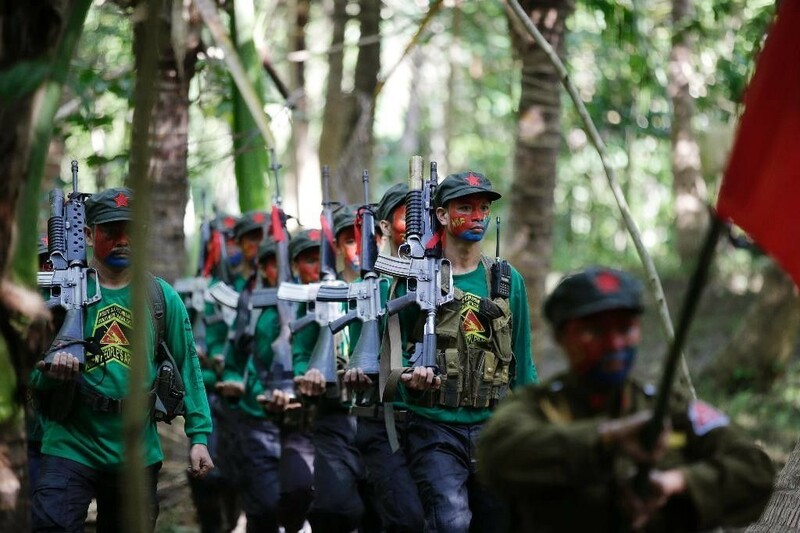 Six suspected members of the New People’s Army (NPA) in Negros Oriental were killed in separate encounters with government forces during the weekend, the Armed Forces of the Philippines (AFP) said. The fatalities were identified as Reneboy Fat, Demetrio Fat, Dondon Isugan, Constancio Languita, Jun Cubul, and Jaime Revilla. The police and military also arrested 24 others, including former Guihulngan Mayor Cesar Macalua, who were allegedly involved in the illegal drug trade. The AFP said they served warrants of arrest against 103 people in Guihulngan City and the towns of Mabinay, La Libertad, and Santa Catalina.